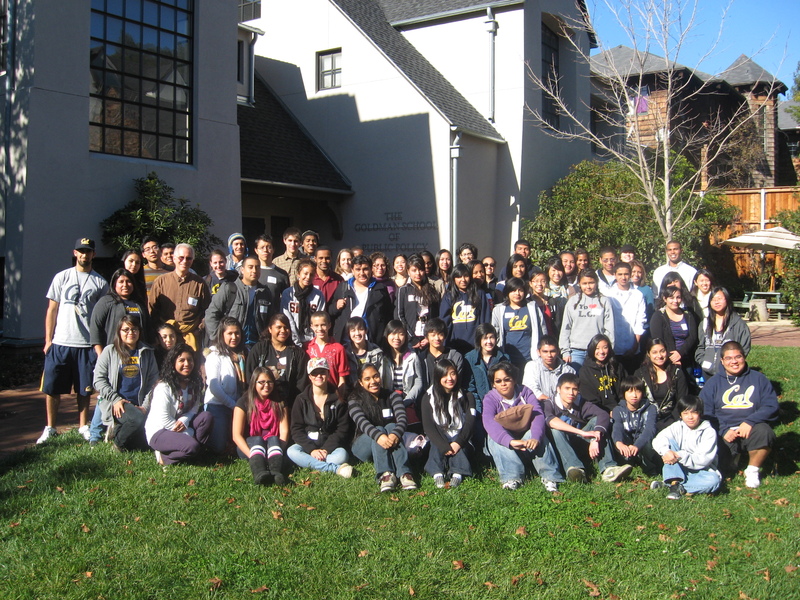 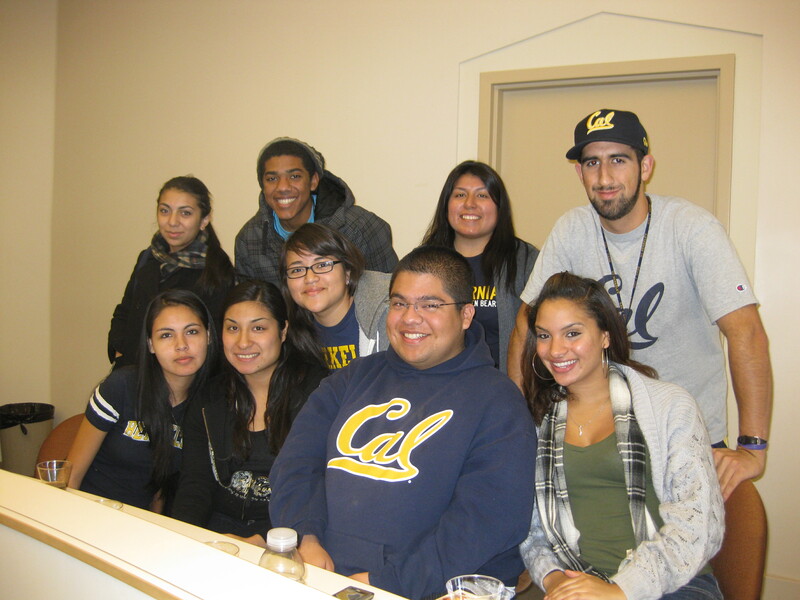 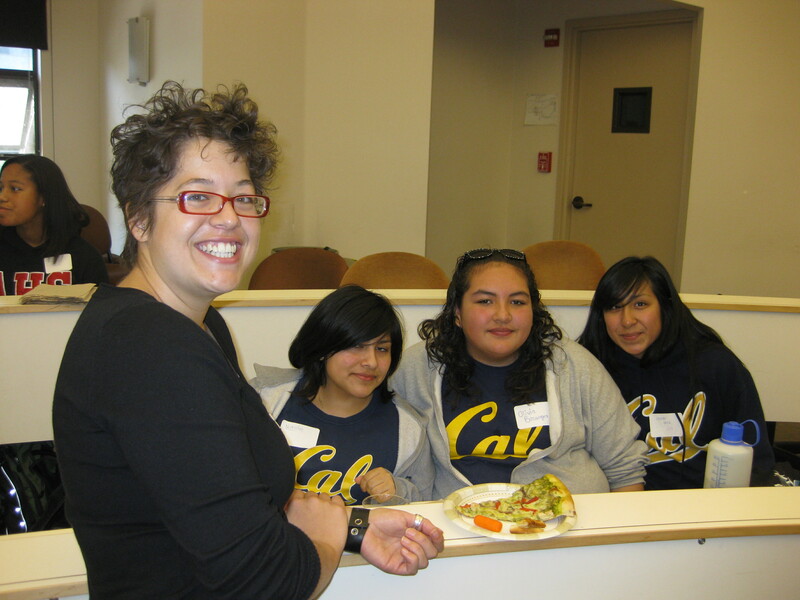 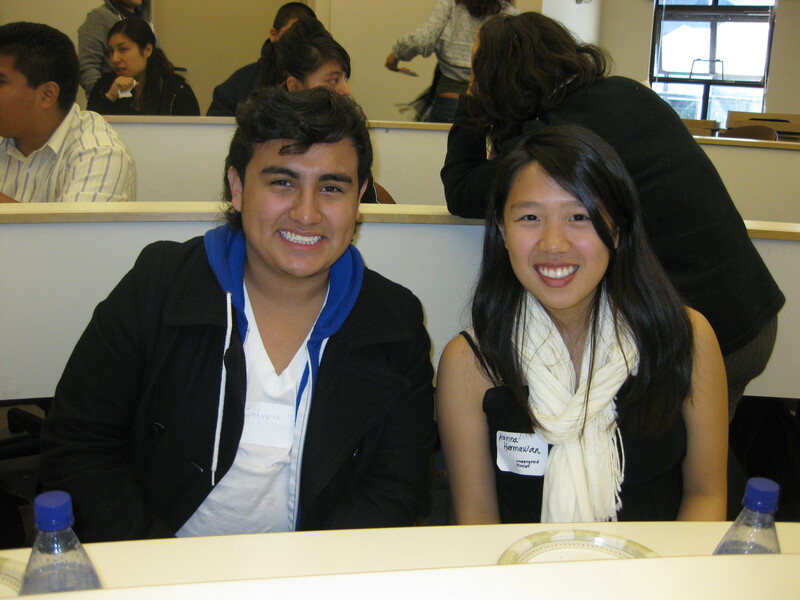 The San Mateo Youth Foundation (SMYF) has entered into a partnership with the University of California, Berkeley Office of Undergraduate Admissions (UCB Undergraduate Admissions). 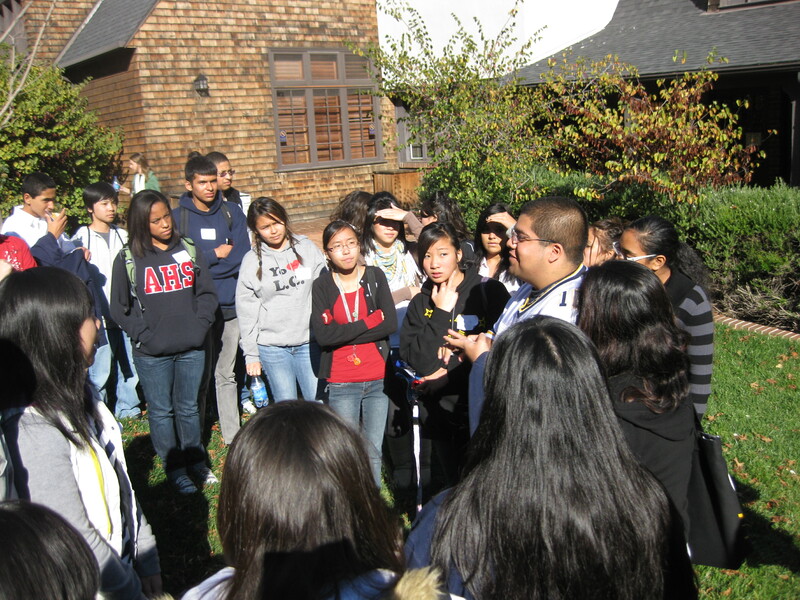 The partnership serves to help the SMYF provide accurate and essential information about college admissions. 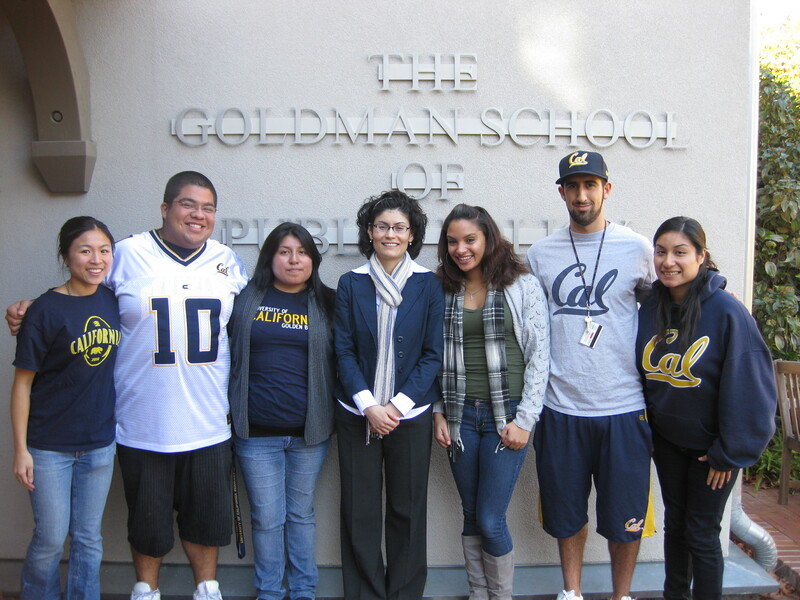 By refining and improving the relationship among SMYF and UCB Undergraduate Admissions, we will inspire and empower students and parents to aim for college admission, including UC Berkeley and the other campuses of the UC system, thereby improving the rest of their lives. 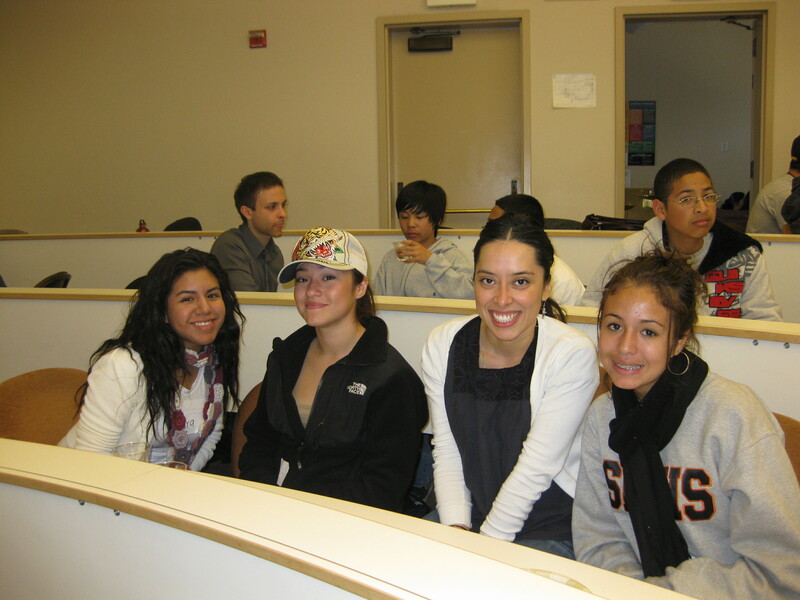 In collaboration with UCB Undergraduate Admissions, SMYF will focus our efforts to socioeconomic challenged students in San Mateo County who could benefit from access to information about a range of higher education opportunities.